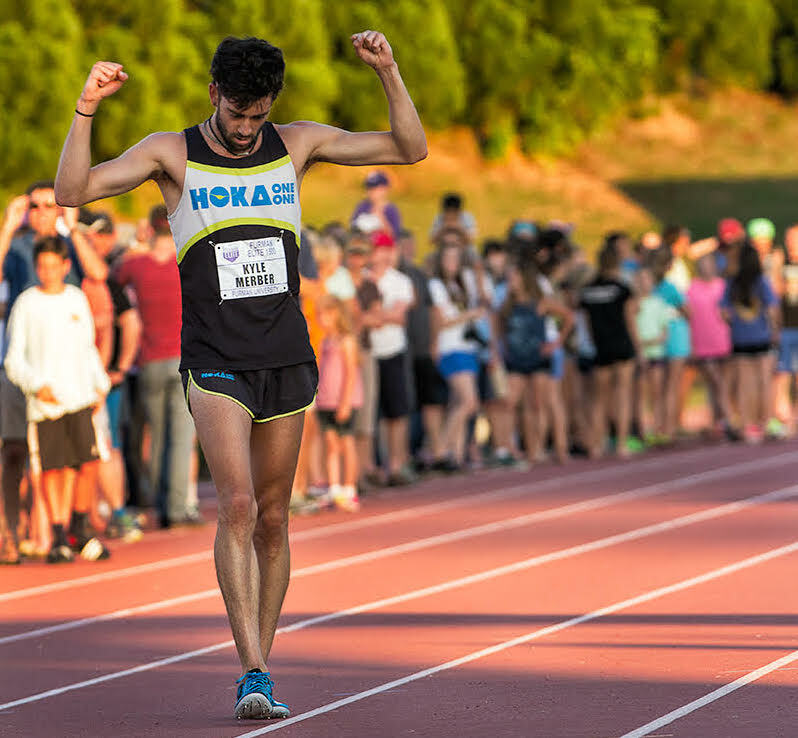 Kyle Merber runs professionally for Hoka One One and blogs at kylemerber.wordpress.com. A 2012 Columbia University graduate, he now lives and trains in New Jersey. *Photo courtesy of Foon Fu.